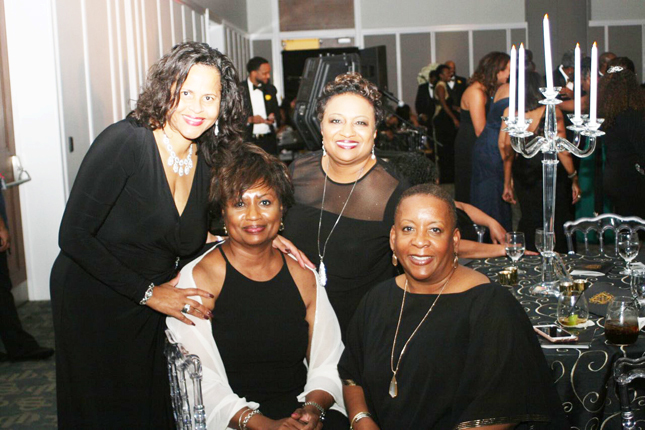 The Upsilon Lambda Chapter of Alpha Phi Alpha Fraternity, Incorporated celebrated their 111th Founders Day with a gala weekend of activities. 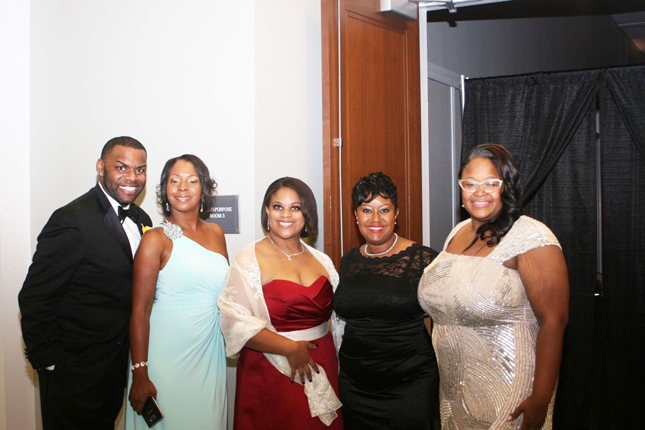 The festive weekend included a sold out Founders’ Day Gala at the Main Library, a Brotherhood Breakfast, a Brotherhood Smoke and Social and worship service at Bethel Baptist Institutional Church. 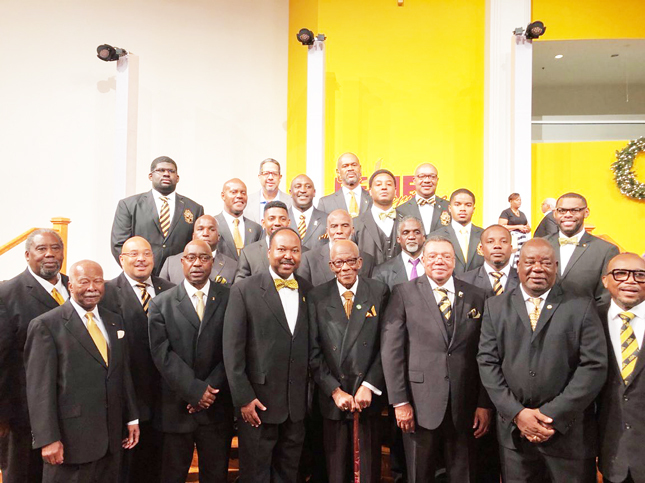 The weekend culminated with a Wreath Laying and dedication for A. St. George Richardson, an Upsilon Lambda chapter Charter Member and a Brotherhood March to the Alpha Plot on the campus of Edward Waters College. 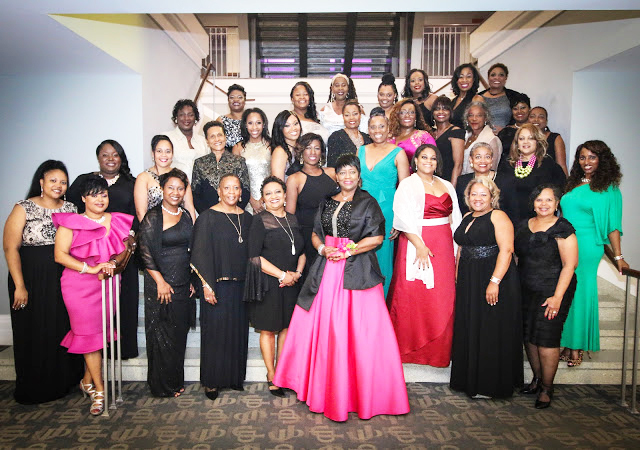 Established in 1925, the Upsilon Lambda Chapter is the oldest in the state of Florida. There are 706 chapters throughout the world with over 70,000 members. The local chapter is active in the Jacksonville community by implementing national programs such as “Go to high school, Go to college,” a mentoring program at West Jacksonville church of God in Christ and Project Alpha. 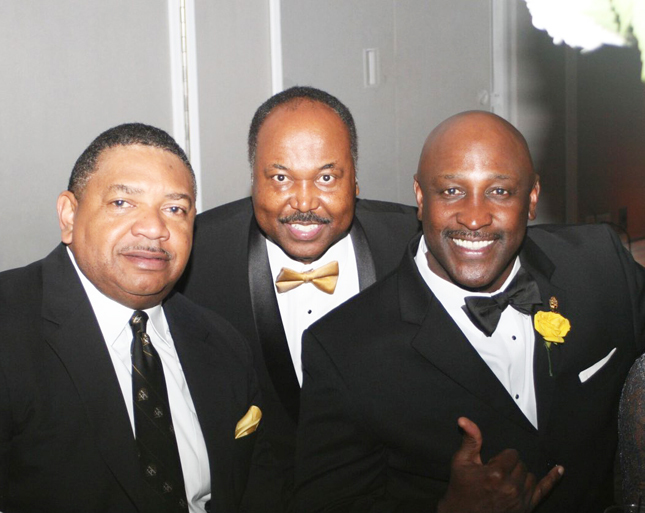 Alpha Phi Alpha Fraternity is the first intercollegiate Greek-letter fraternity established for African American Men. It was founded at Cornell University in Ithaca, New York by seven college men who recognized the need for a strong bond of brotherhood among African descendants in this country. 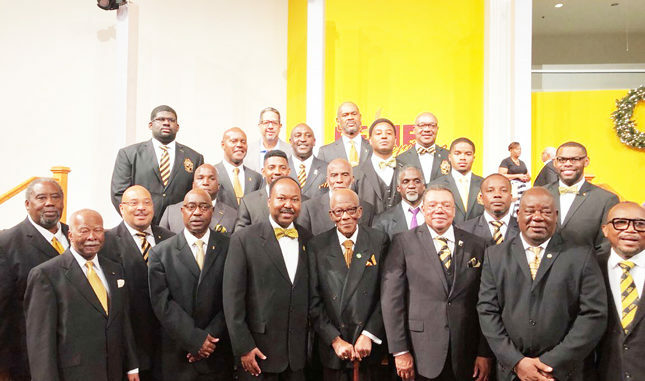 Notable Alpha men included W.E.B. DuBois, Adam Clayton Powell, Jr., Edward Brooke, Martin Luther King, Jr., Thurgood Marshall, Andrew Young, William Gray, Paul Robeson and many others. 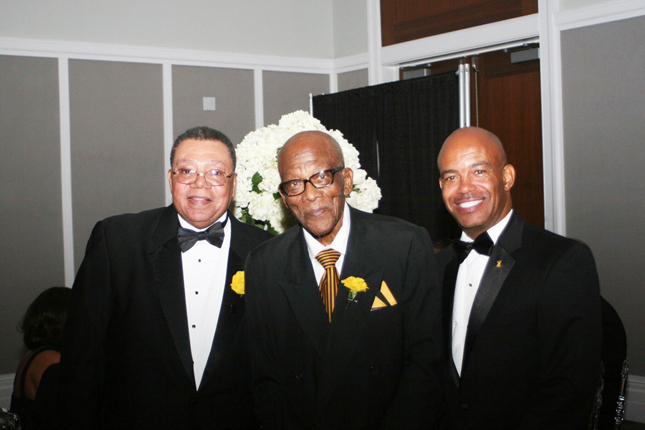 In remaining true to its form as the “first of firsts,” Alpha Phi Alpha has been interracial since 1945. Bo Knows its his 70th Birthday!